Merry Christmas to all of our Clients & Friends! Say hello to our new office! We're pleased to announce the move into our new upstairs space! We are now located up the elevator in our newly renovated space. We encourage you all to stop by for a visit! We would absolutely love to see you. Stay tuned for our official Open House announcement in the New Year! We can't wait to give each and every one of you a tour! 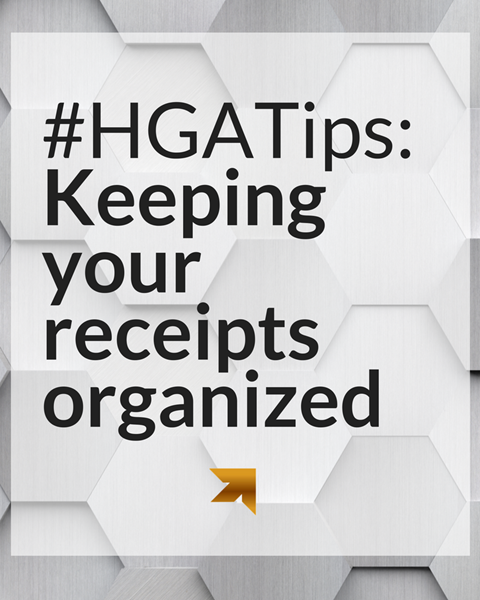 #HGATips: Keep your receipts organized! Learning to organize receipts is essential to keeping your business flowing smoothly! Follow these tips to help keep your receipts in check! (1) Print it + Photocopy it! Get in the habit of asking for a printed receipt everywhere you go. (2) Have you considered digital? Scanning documents into your computer is a perfect solution to cut down on loose receipts. (3) Workflow! Whatever method you decide you use, practice it. Once you start to get in the groove of it all, you'll find that organizing your purchase receipts is second nature to you. For more information, contact your HGA advisor! 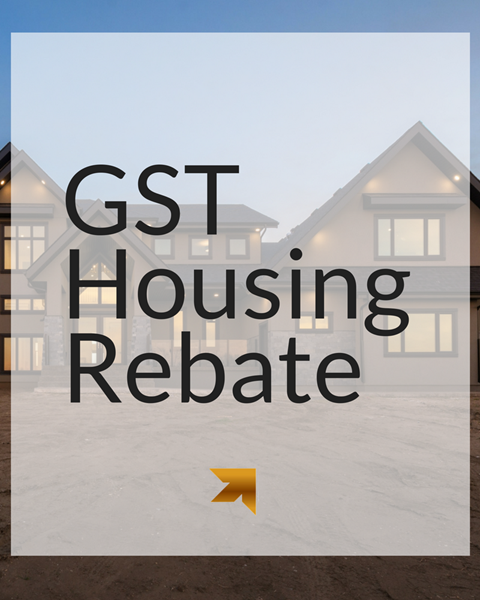 The GST new housing rebate allows those eligible to recover some of the GST or HST paid for a new or substantially renovated home. The rebate equals 36% of the GST that all buyers need to pay when buying a new home in Canada. This rebate is up to $6,300 and valid on homes with a fair market value of $350,000 or less! 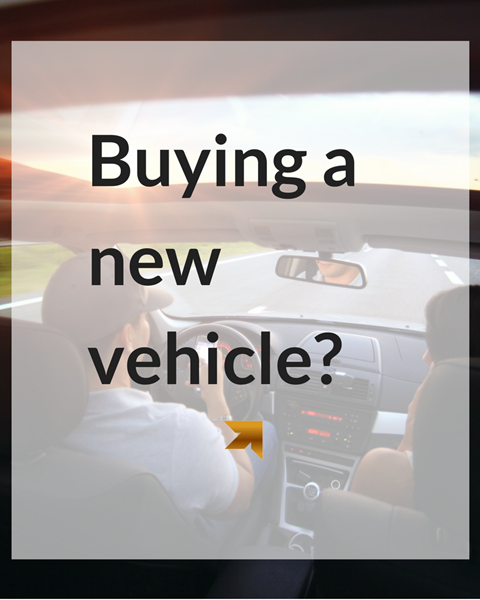 Buying a new car over the Christmas season? If you're planning on purchasing a new vehicle during the holidays, your broker may not be available! 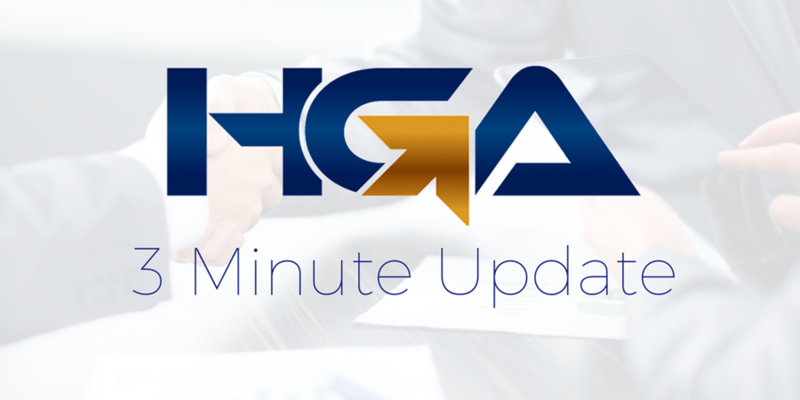 Don't hesitate to contact our team at HGA Insurance, and they will ready to assist you. For more information or to chat with our insurance team, call our office or visit them online at www.hgainsurance.ca. (1) HGA Open House! 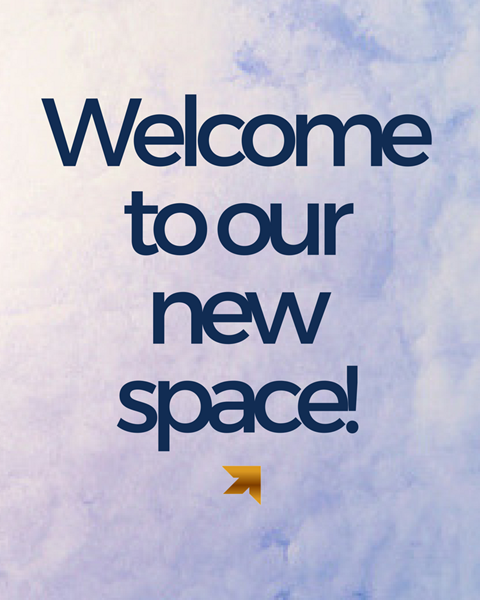 Join us as we show off our new digs! (2) Gearing up for busy season: Our #ProTips for surviving tax season. (3) HGA Insurance: Securing your home when you're away for the winter!